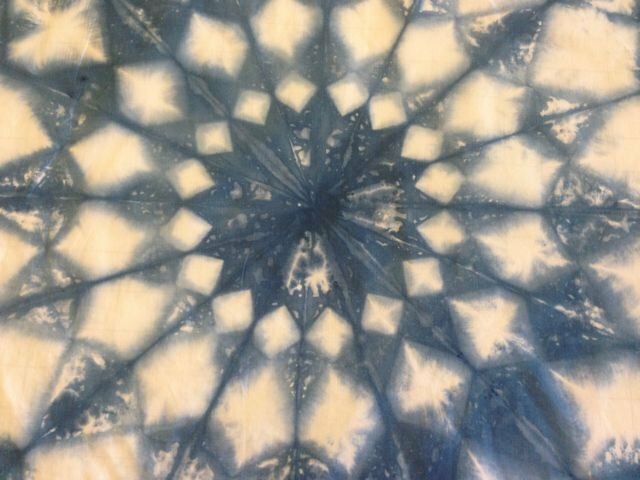 *These kits are Shibori technique kits, and use a fiber reactive alternative to traditional Indigo dye. 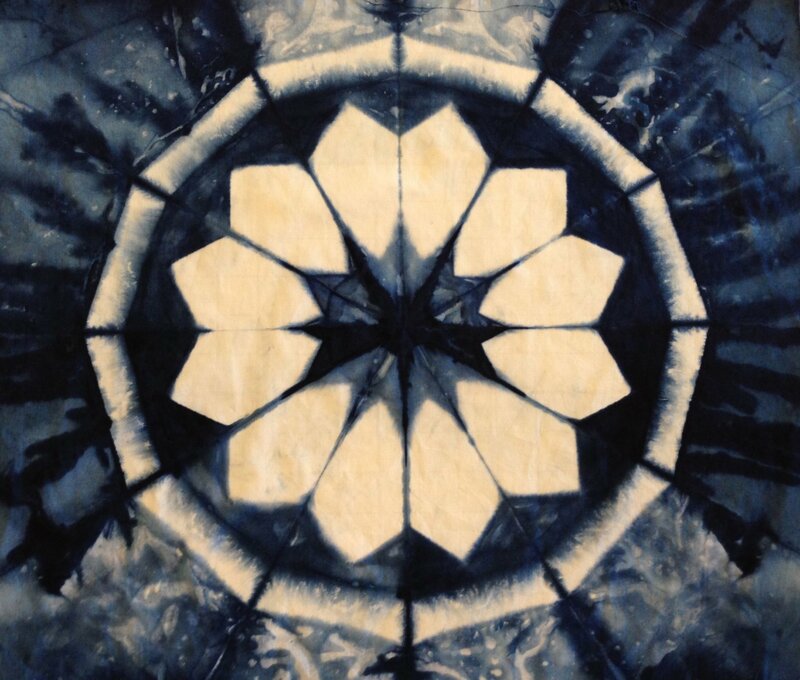 A fresh approach to the ancient art of Itajime shaped resist fabric dyeing. Shaped Resist Template Sets for Itajime Shibori Fold your fabric, clamp your template set in place and dye beautiful designs in your fabric. 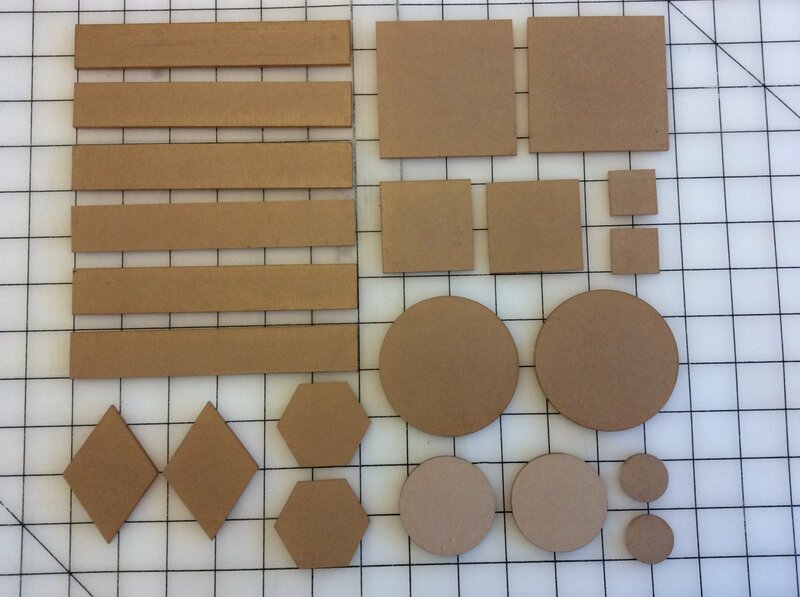 Shaped Resist Templates for Itajime Shibori fabric dyeing! 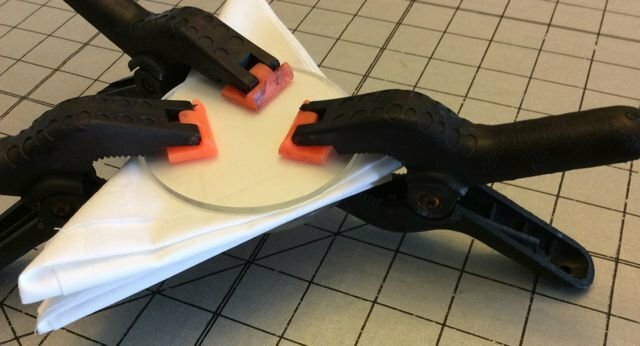 Fold your fabric, clamp your Shaped Resist Template in place and dye! Shaped Resist Template Sets for Itajime Shibori! Fold your fabric, clamp the templates in place and dye amazing patterns into your fabric.